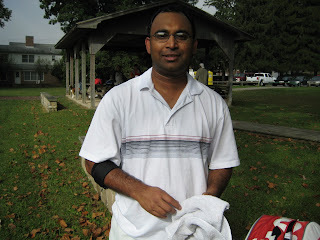 Today we checked in with Tabrez Khan out of TennisTampaBay.com. It's amazing that he's been with the Tampa franchise since about the start of the league and has racked up an impressive 80-27 record. Tabrez's Profile. He's currently in a heated battle for the 2016 player of the year. As of Sept 7th, he was leading the race over Douglas Laurain at 254 points to 237 points. Check here to see if he won. I am a member of the TennisTampaBay league. I have been a member of this league since 2010. 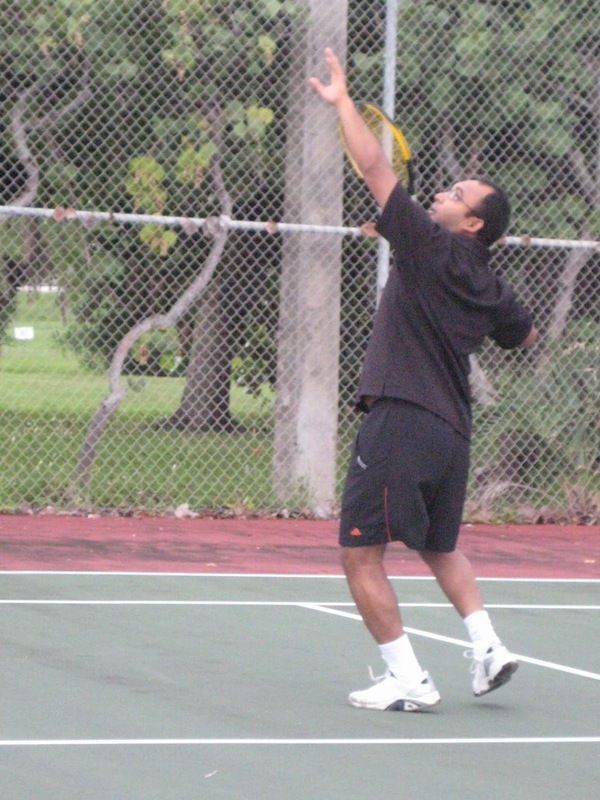 When I moved to Tampa, I was eager to meet tennis players so I searched for the best league in Tampa and I found it! I try to play at least once a week. I like the ease with which the league operates. Makes it easy to participate in and it has a good system to rate you quickly and have you playing with similarly rated players. Some of the my longest and tough matches have been against Marty Paukstys. We played one match which lasted 5 hours+. I started playing tennis as a kid in India and I played for my high school here in Longwood Florida. 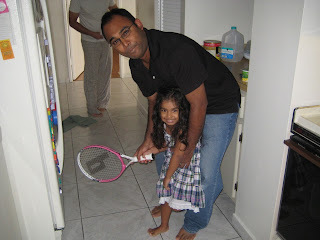 Tennis really is a lifelong sport and because of me many of my family members are crazy about tennis and they play with me every chance they get. Sometimes I challenge myself by scheduling more than one match on the same day and it turns out to be a great workout and a wonderful stress reliever. My favorite players are Pete Sampras and Rafael Nadal.